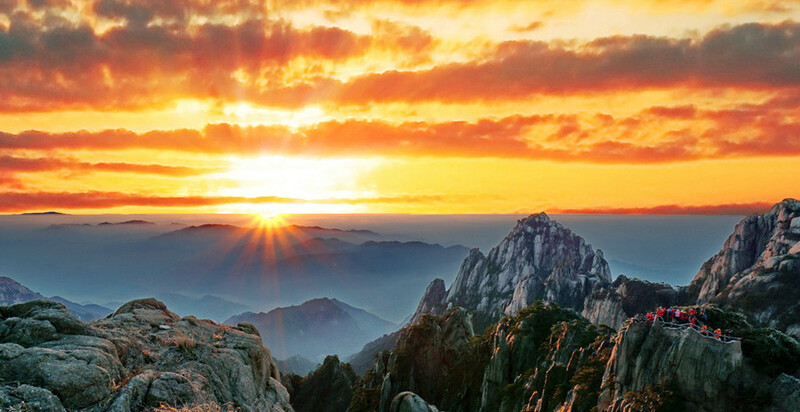 Anhui Province, geographically located in the southeast China, crosses the Huai River and the Yangtze River. 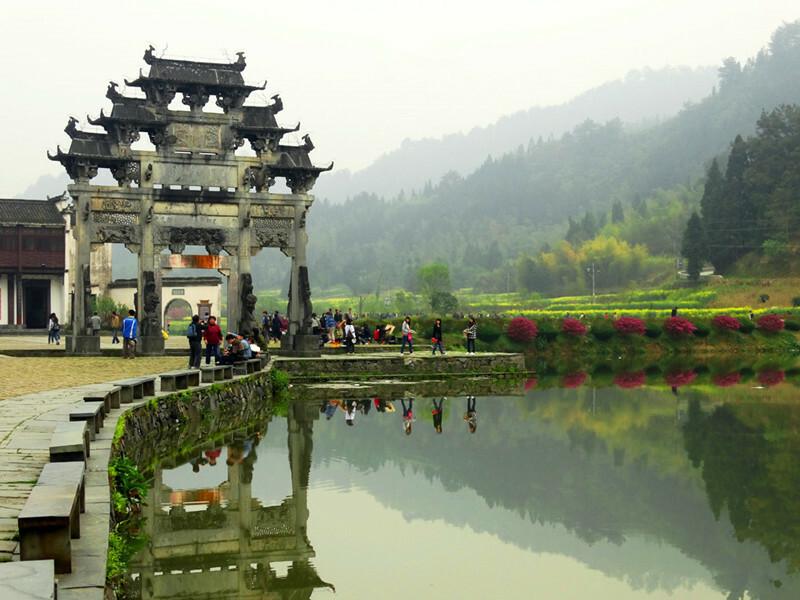 The history of the Anhui province can be traced to the Spring and Autumn period more than 2,500 years ago. It shows obvious differences in regional culture. 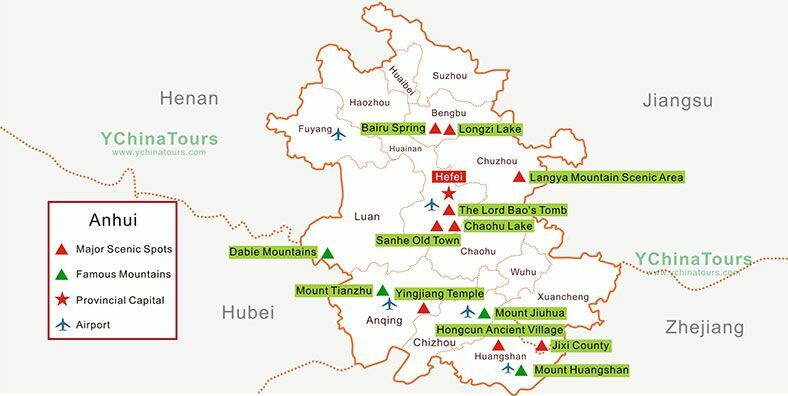 Hui Culture mainly consists of Wuyue culture, Hui culture, Jianghuai culture and Central Plains culture. Economically it belongs to the Yangtze River Delta and Central China Economic Zone. The northern and southern belong to the Central Plains Economic Zone and the Yangtze River Economic Zone. 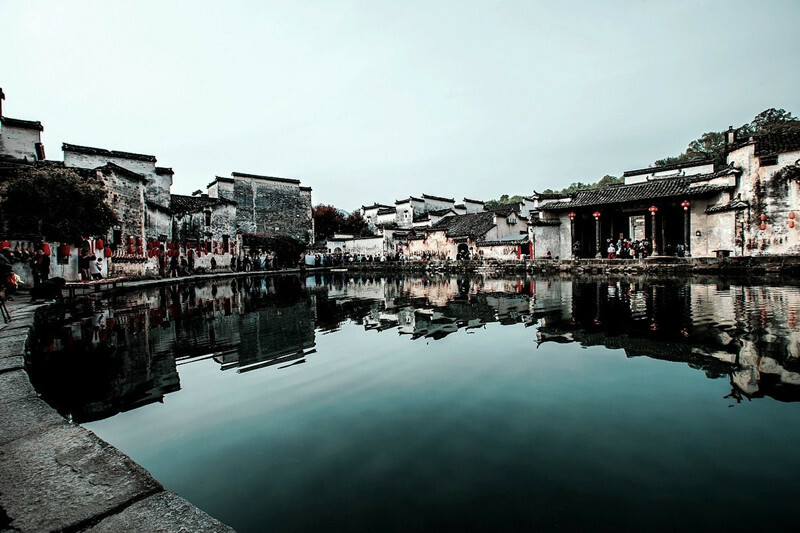 Since the 21st century, the Yangtze River Delta urban group has formed by Anhui Province, Shanghai Municipality, Zhejiang Province and Jiangsu Province which has become one of the six major urban group in the world. 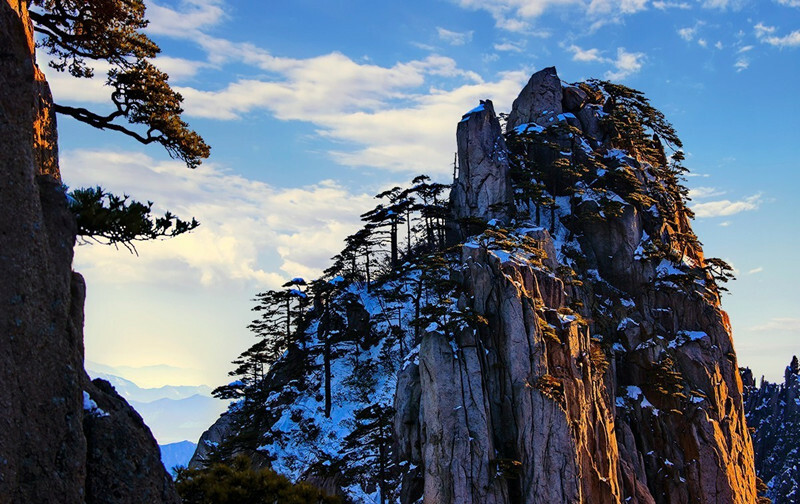 Huangshan Scenic Area: Huangshan, an UNESCO World Heritage Site and one of the top scenic attractions in China, consists of 36 separate peaks, rising above 1,800 m, which is famous for South Sea, Lotus Flower Peak, Celestial Capital, Paint Brush, etc. Hui Cuisine: Anhui cuisine is one of the eight major cuisines of China, which is known for its use of wild game and herbs, both land and sea, and comparatively unelaborate methods of preparation. 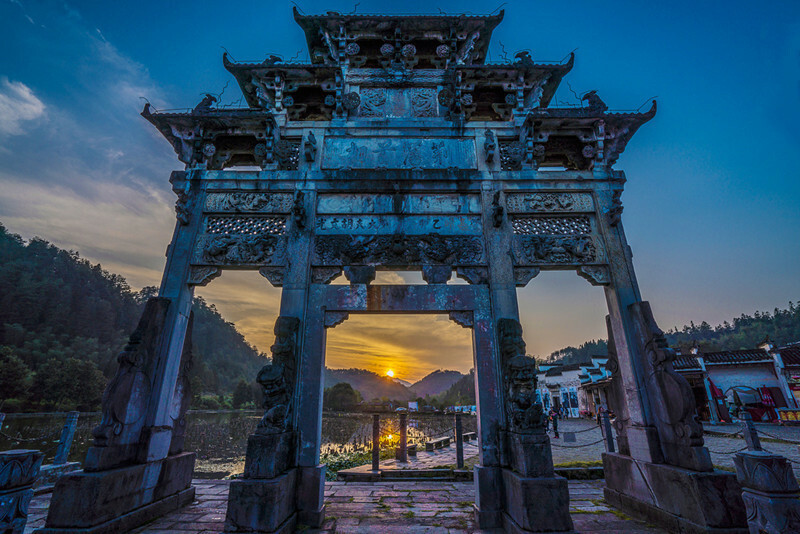 Hui Yun (Hui Opera): Hui Yun has achieved “one of the five spiritual civilization projects ” of Anhui Province, which has been the cultural card of Anhui. 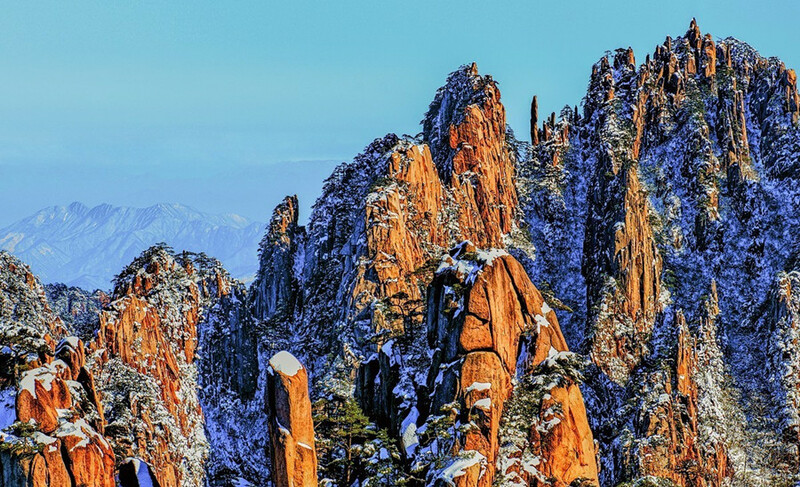 Every visitor who comes to Huangshan would have a comprehensive understanding of Huangshan and Huizhou Culture through enjoying the performance of Hui Yun. Recently, it has been listed on the key projects of national cultural tourism (tourism performance category). Huangmei Opera: Huangmei Opera, originated in the environs of Anqing in southwestern Anhui, is a form of traditional Chinese opera popular across China. Huiju, a form of traditional opera originating in the Huizhou-speaking areas of southern Anhui, is one of the major precursors of Beijing Opera.